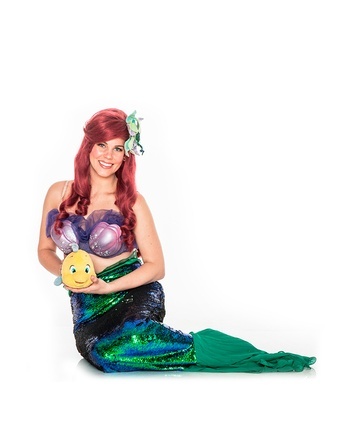 Little Jingle Beans can make your child’s dream come true by having their favorite Little Mermaid Prince And Princess be a part of their party. 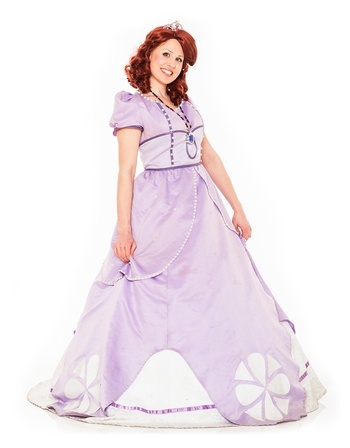 From Toronto to Burlington, our range of royal couple party packages allows you to mix and match and get exactly what you want for your perfect Little Mermaid Prince And Princess party. 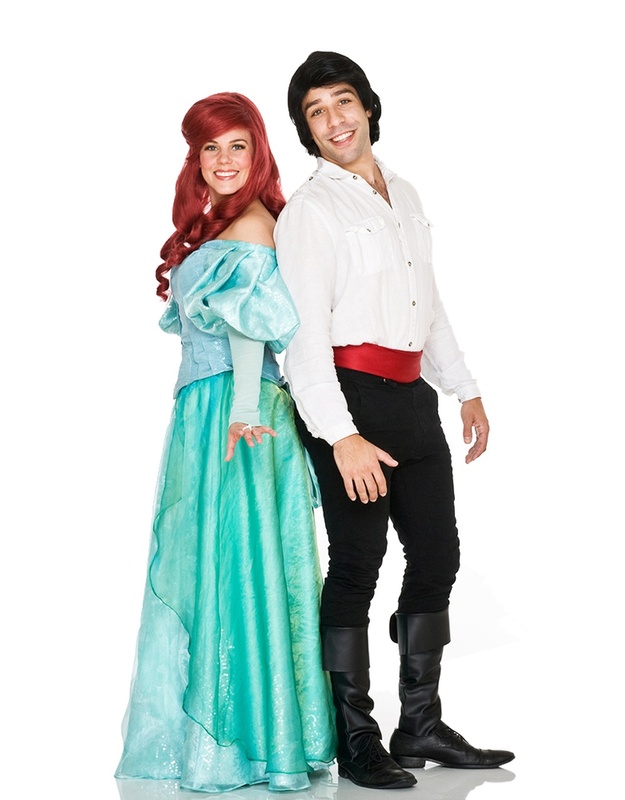 The Little Mermaid and her handsome prince will arrive at your royal affair ready to enthrall and delight all of your little party guests! All the children will share in their story of a forbidden but true love! Can a Mermaid really fall in love with a human? Invite this royal couple to your celebration and watch this captivating story unfold! The Prince and Princess will mesmerize your guests with an enchanting performance, singing some of their most beloved songs! The Mermaid Prince and Princess will lead a royal dance, captivating all of your party guests in a Mermaid Waltz. While The Mermaid Princess is busy glamming up your party guests, her prince will take the wee ones in waiting on a hunt in search of an ancient ship wreck.